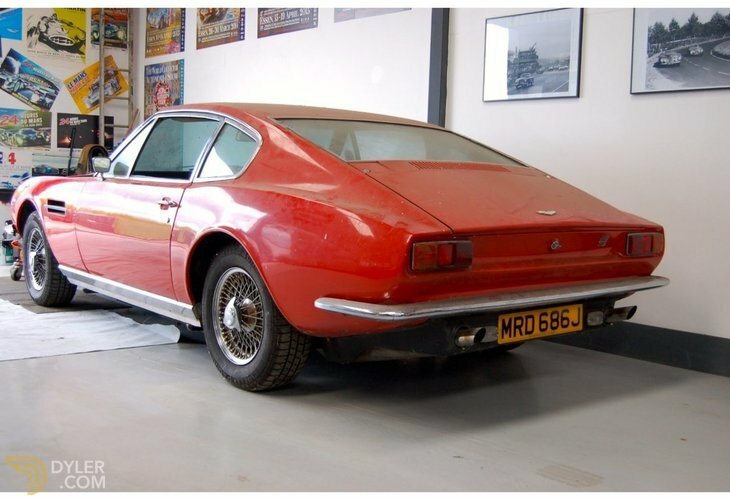 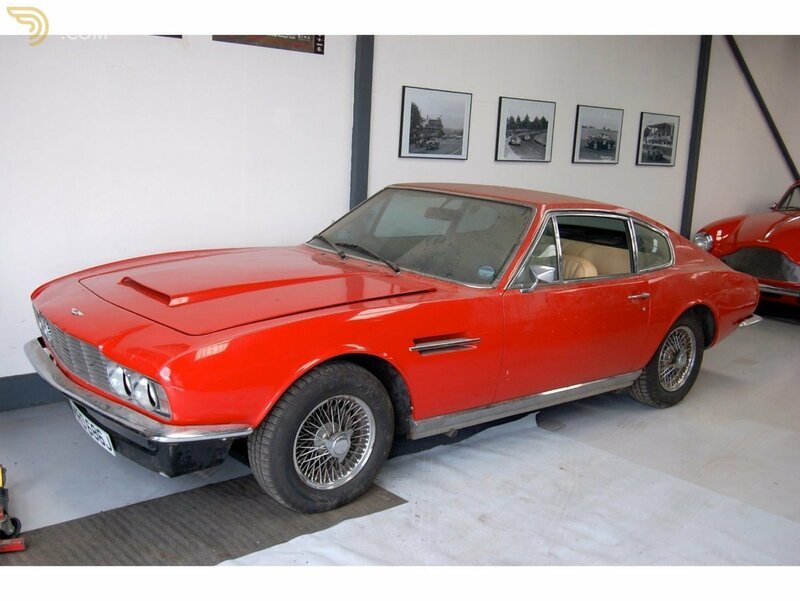 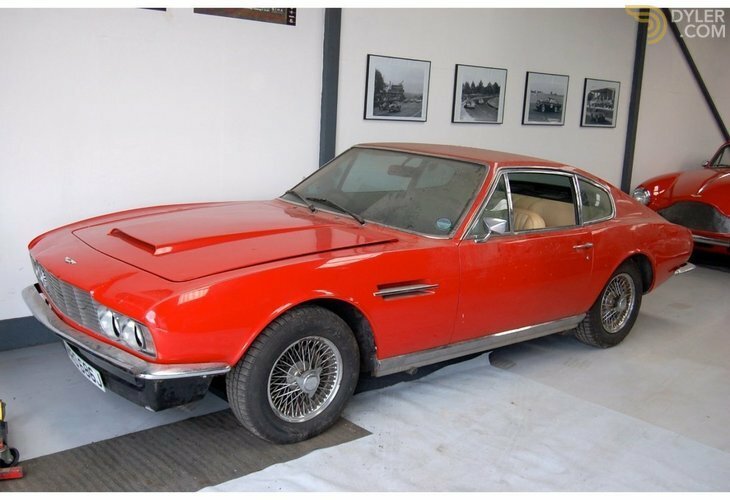 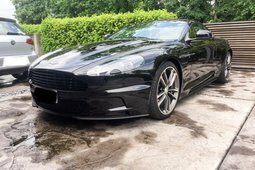 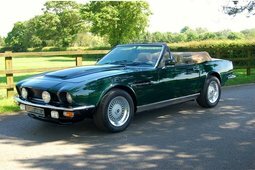 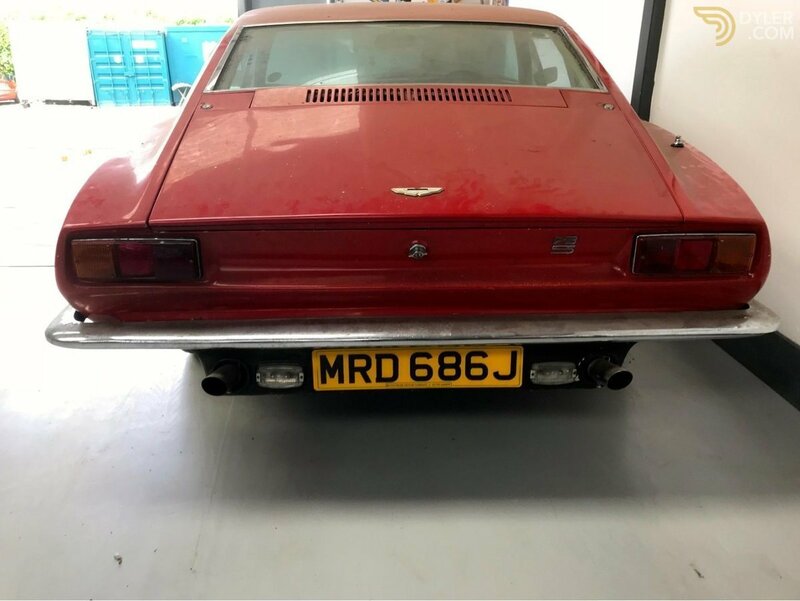 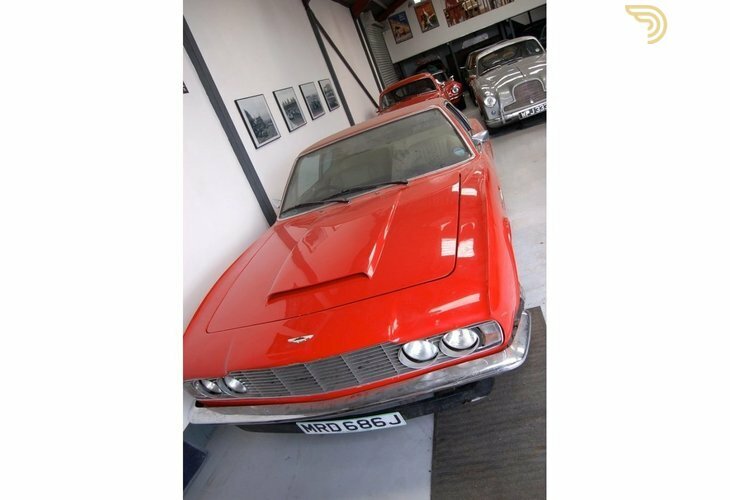 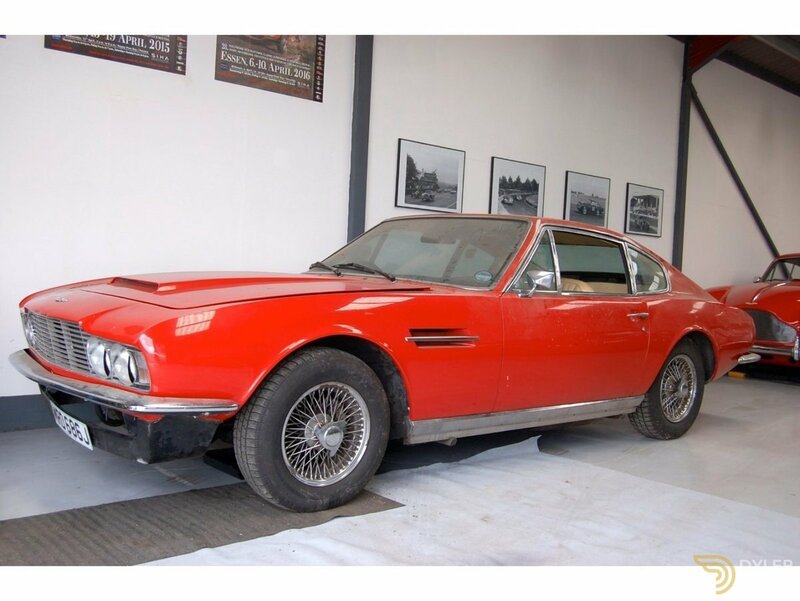 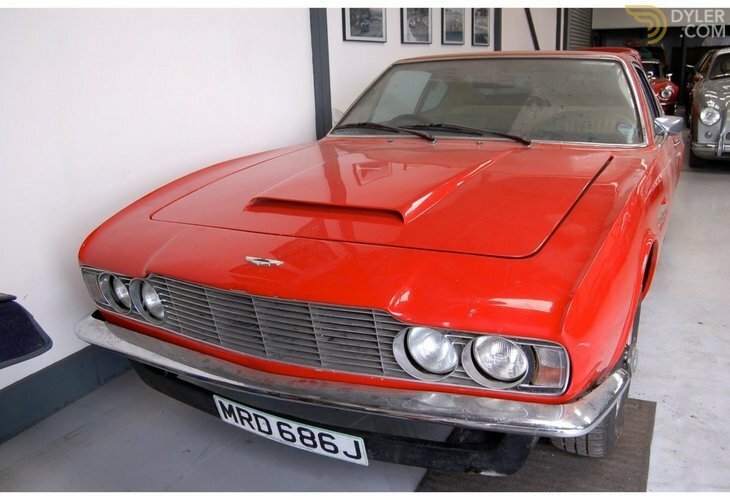 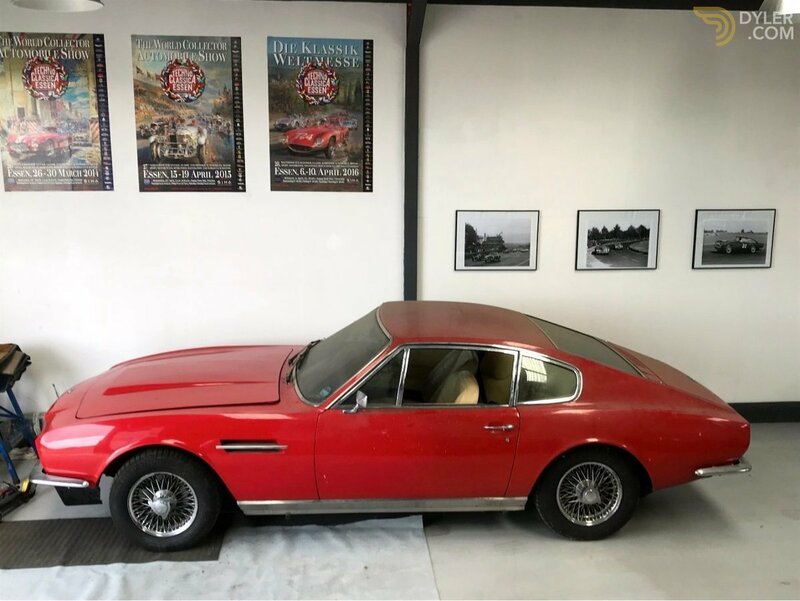 This Aston Martin DBS is a ideal opportunity to own a desirable and known strengthen in value year on year no matter how the market is performing. 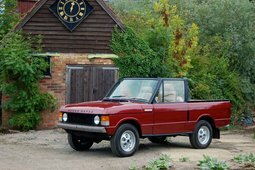 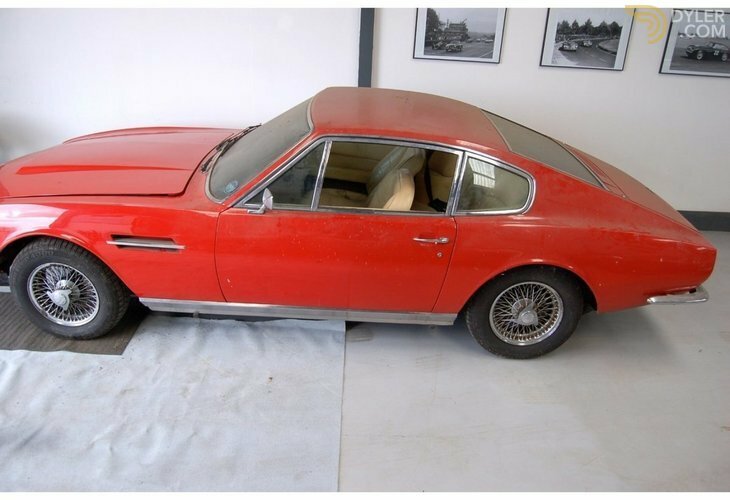 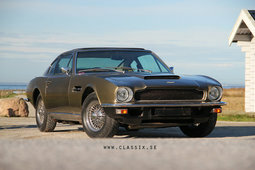 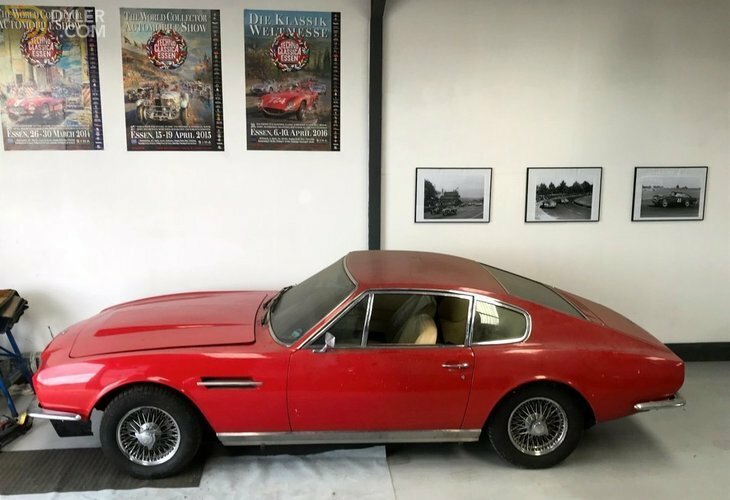 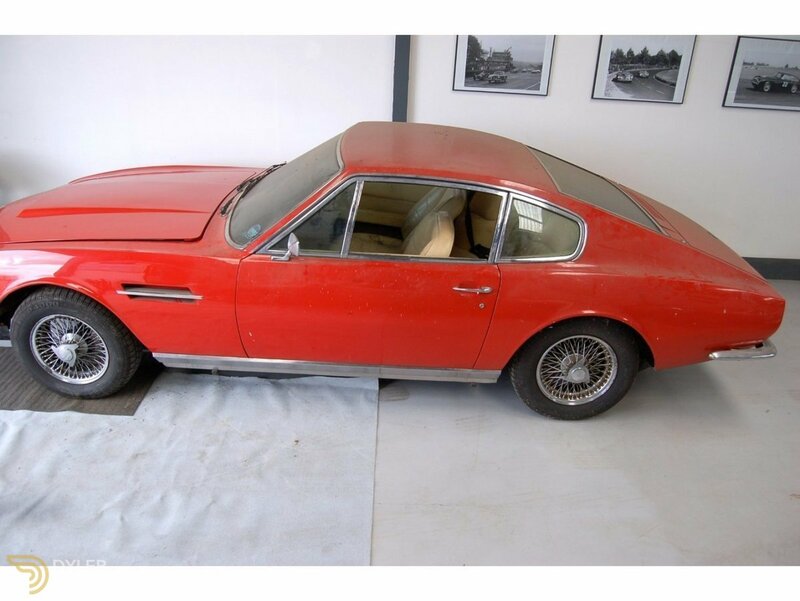 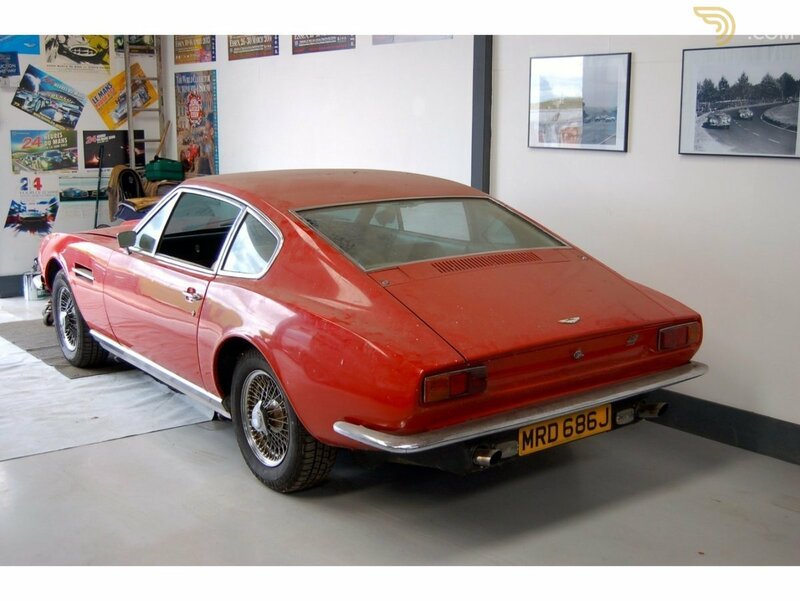 Barn find example, purchased by the owner in May 2003 when the car was in prime condition and previous long ownership between 1976 to 1998. 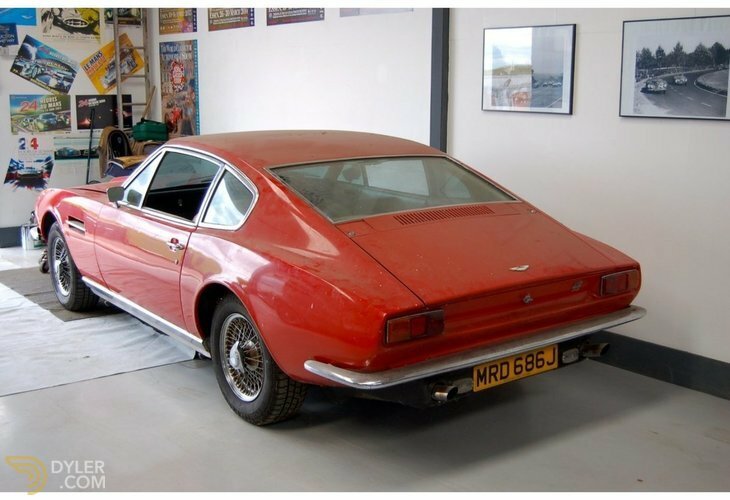 During that time the car underwent extensive restistered, with supporting documents. 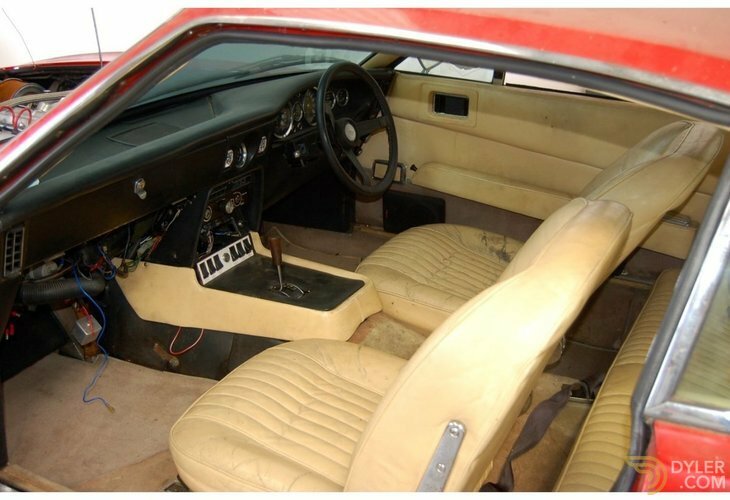 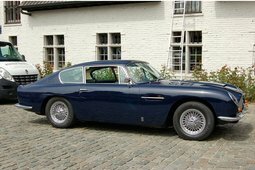 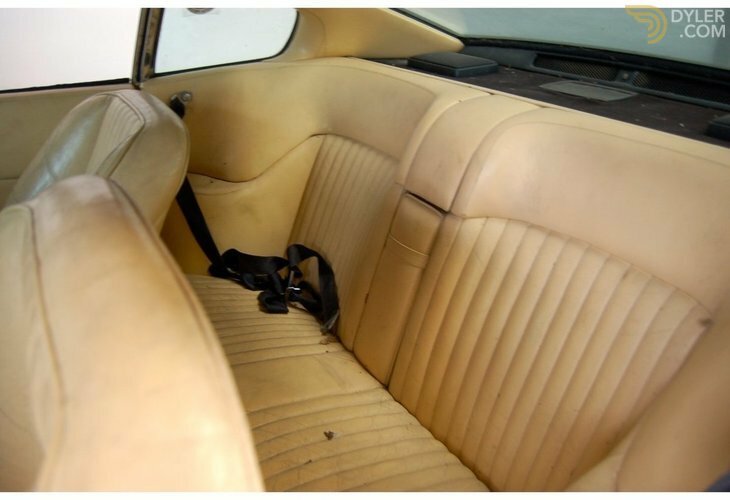 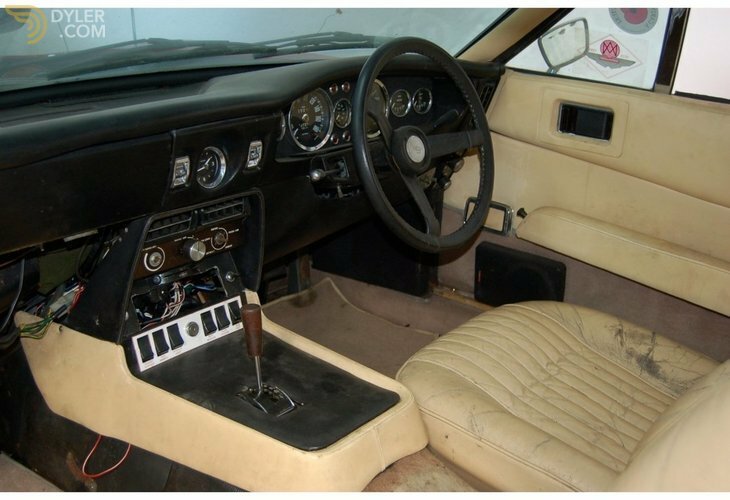 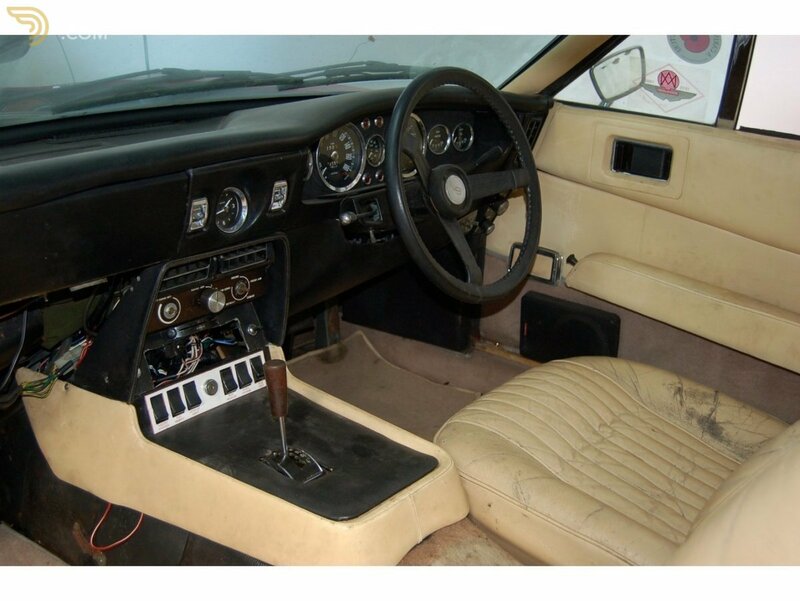 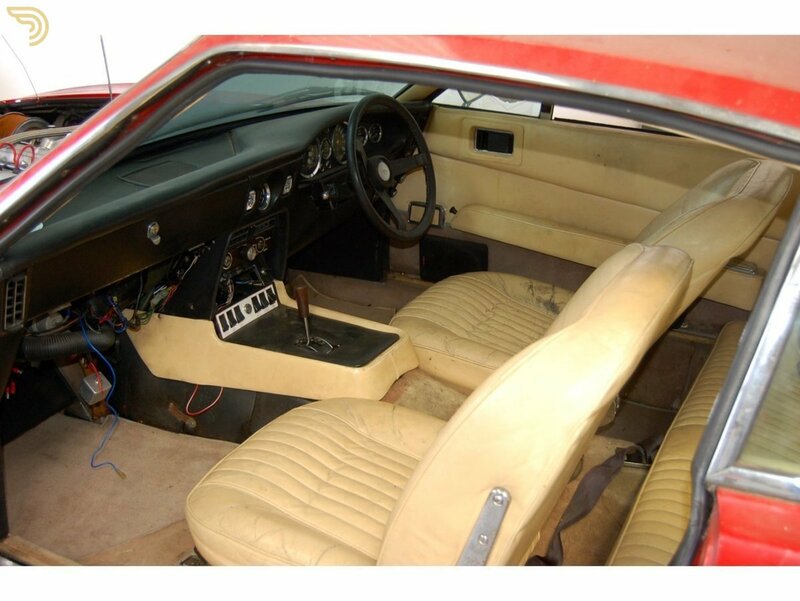 First registered December 1970 and supplied by H R Owen in London, the car was supplied new in Burnt Almond with White Gold trim, automatic transmission and air conditioning and a Voxson Stereo which is no longer present in the car. 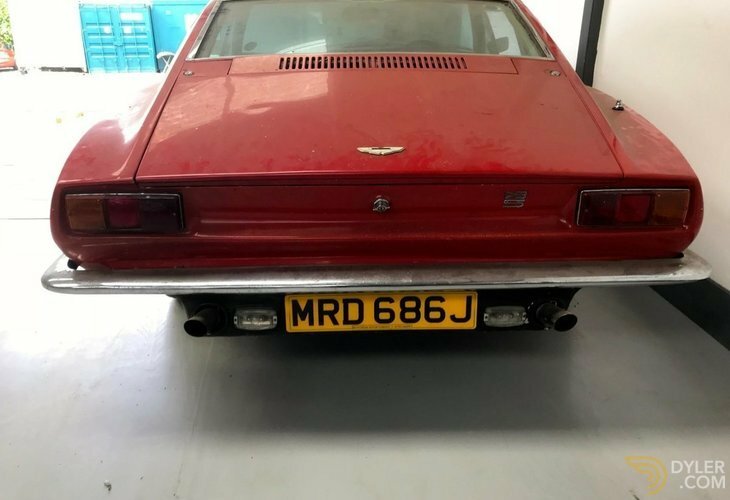 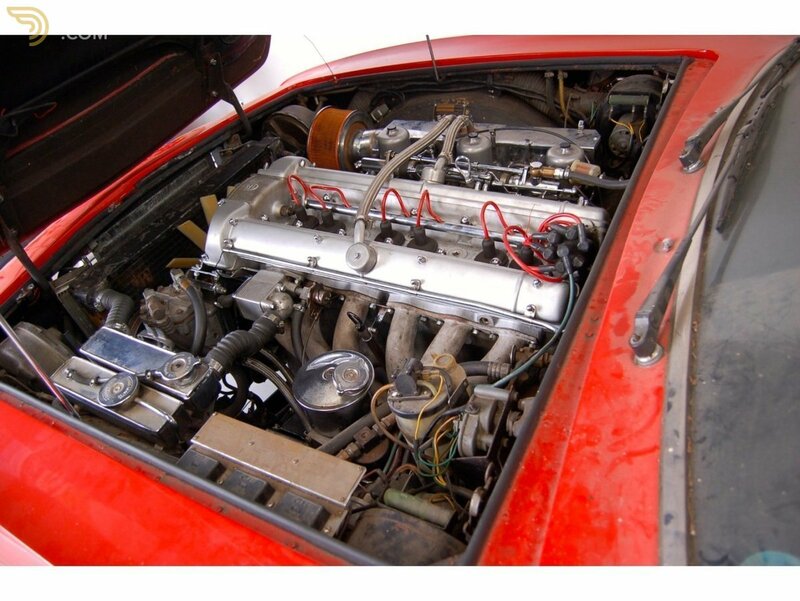 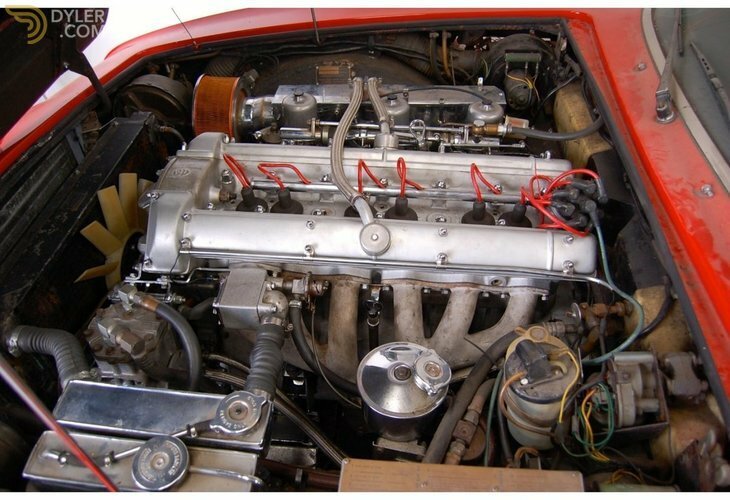 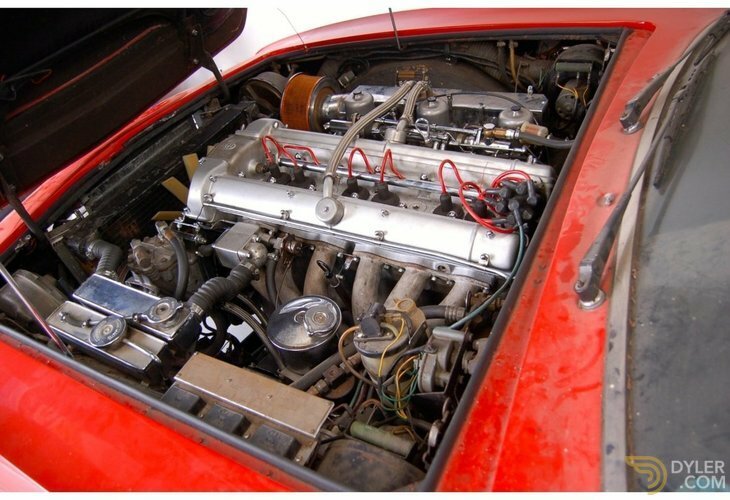 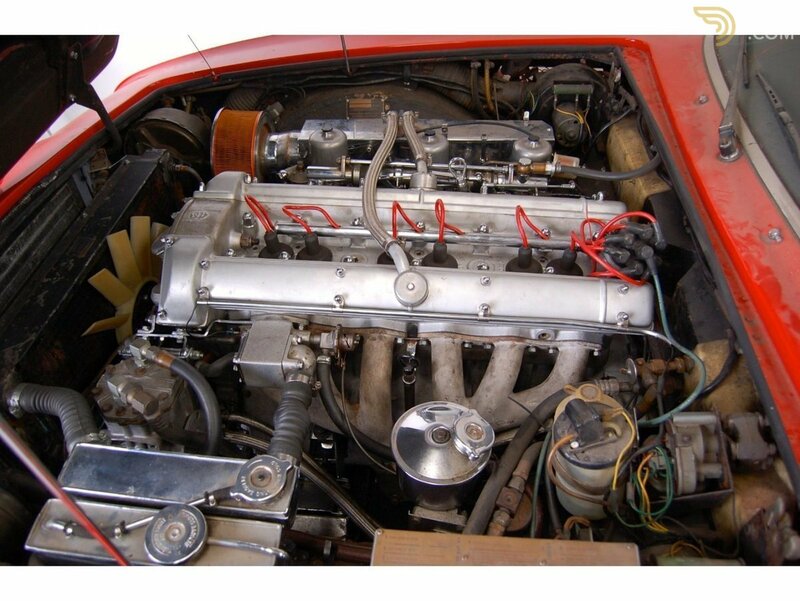 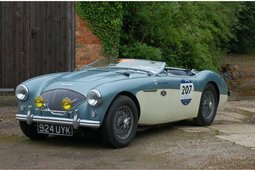 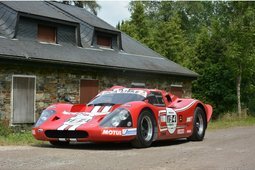 The car is a all matching numbers and is NOT a runner as it has not been started since 2005, so will require recommissioning. 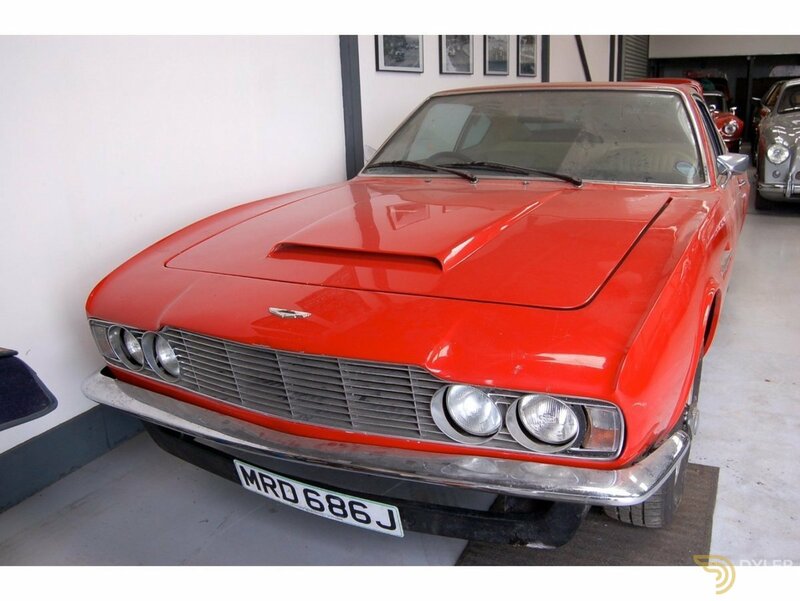 The car has a great and sad story, which is difficult to put in to words, so please call for more details.